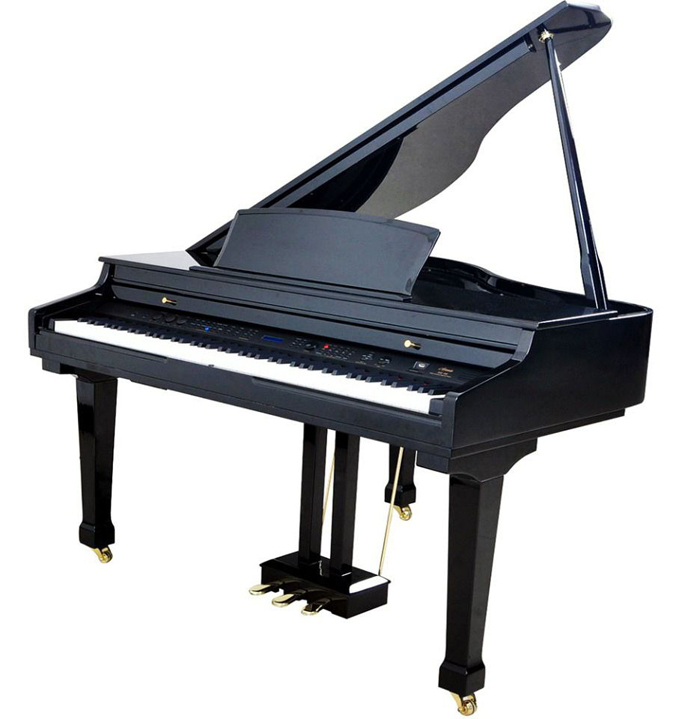 A Message From Glenn Treibitz C.E.O. 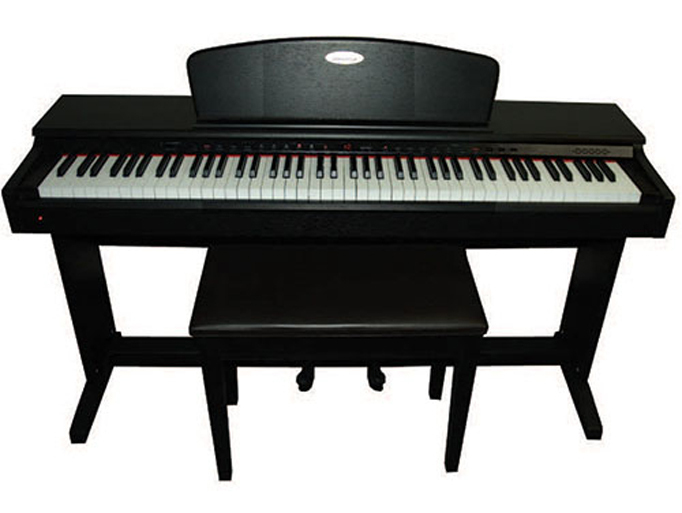 Artesia offers a complete line of digital pianos for today’s lifestyle. 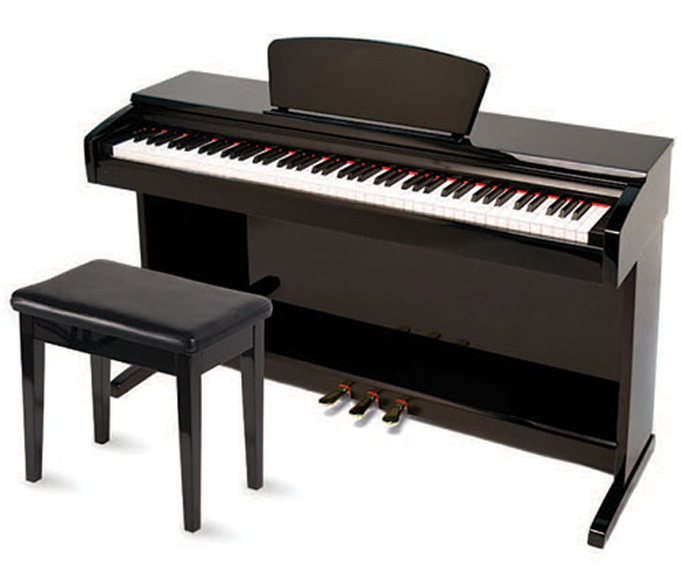 Choose the digital piano that’s just right for you. 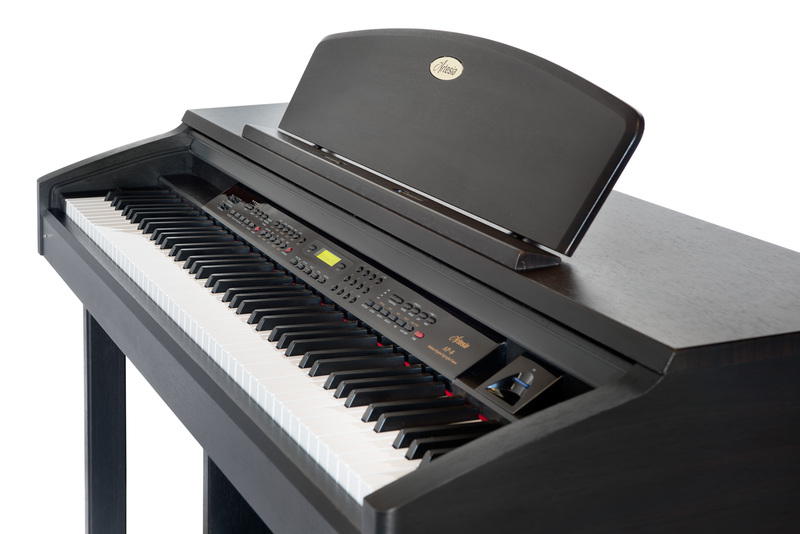 From powerful performance features to beautifully designed cabinets, an Artesia Digital Piano will provide a lifetime of musical enjoyment. 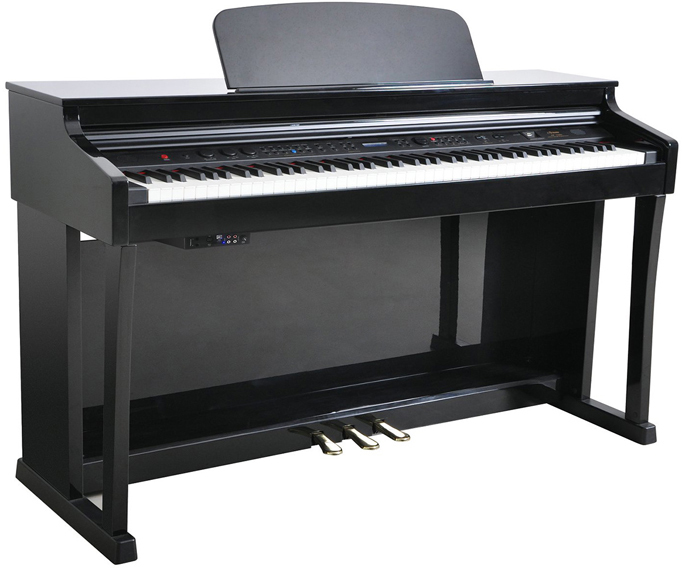 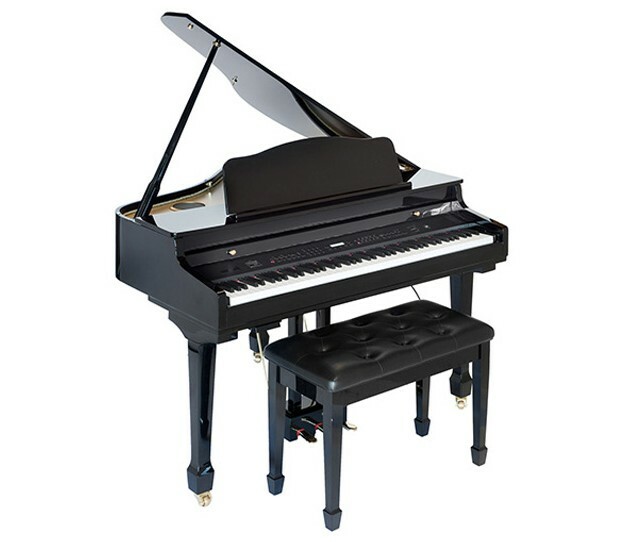 The Stage or Studio piano offers and smaller footprint and a more modern style. 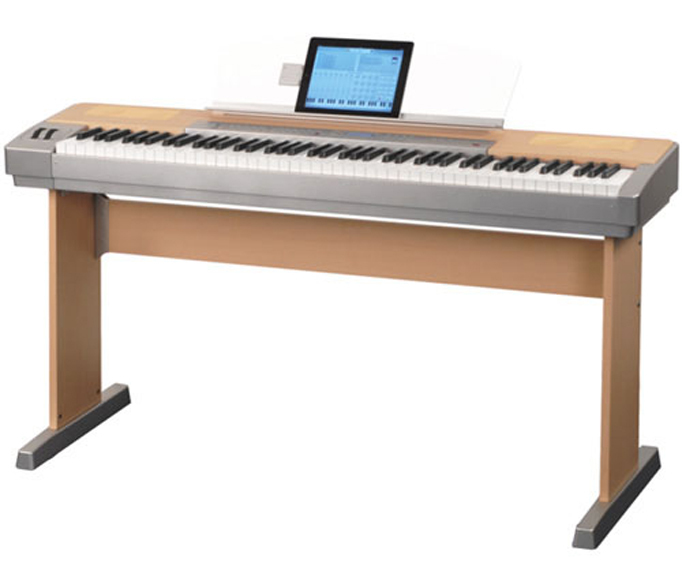 While the upright digitals provide both traditional and contemporary styling that will fit in any home decor. 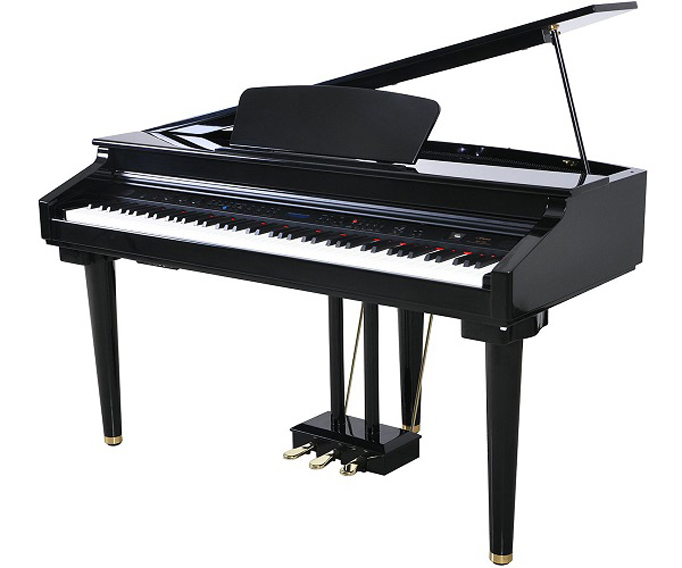 Grand Piano cabinetry is both beautiful and timeless and a true center piece to any home environment. 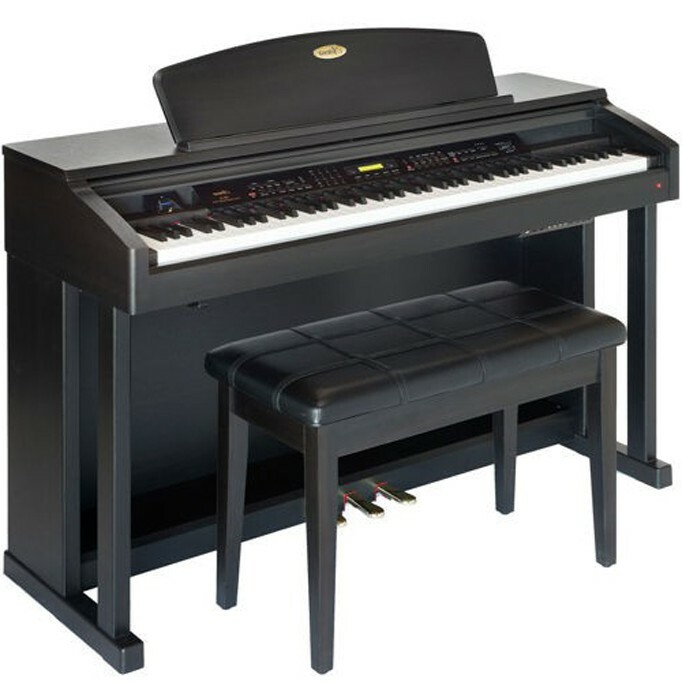 Artesia digital pianos are manufactured to our exacting standards to bring your family musical performance that you can treasure for a lifetime.